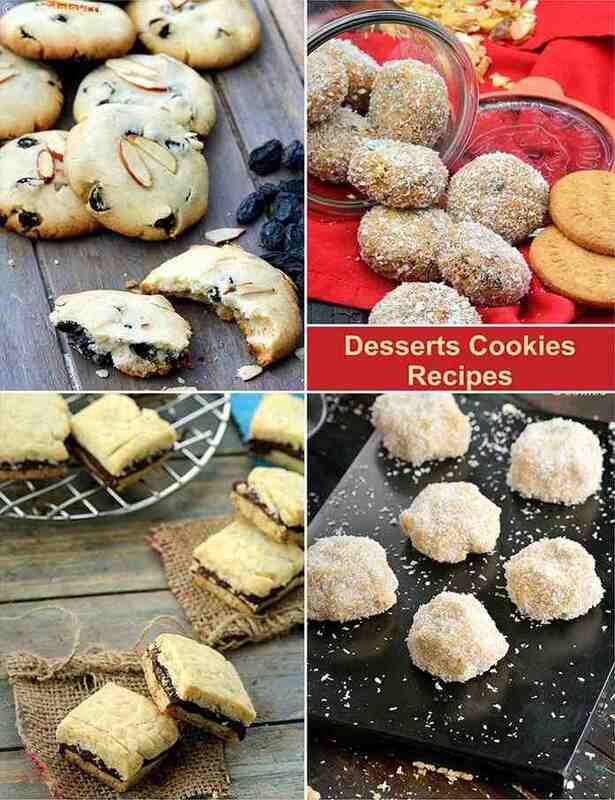 Handy treats, cookies and biscuits are not just desserts but anytime snacks as well! You can make a large batch of your favourite cookies like Chocolate Cookies , Nankhatai , Chocolate Chip Cookies , etc., and store them in a dry, airtight container, to enjoy anytime hunger strikes. Believed to be of British origin, Flapjacks are a kind of cereal bar made with oats. Since they use butter and brown sugar, they have an intense flavour and slightly chewy texture, which is quite enjoyable. Keep a batch of Oats and Chocolate Flapjacks in an airtight container, so you can catch a quick bite when hunger strikes at odd moments. Keep some handy in your tiffin box too, so you can enjoy the heart-warming aroma and flavour of homemade cookies with a cup of tea or milk, at home or in the office.